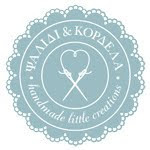 a few pretty things: What's greek style for you? What's greek style for you? What comes to your mind when you hear the words "greek style"? 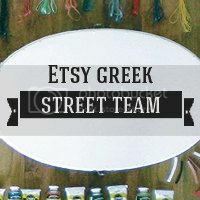 I posted some pictures on the Etsy Greek Street blog. Of all these, what's greek style for you? All of them or none? Is it something else?